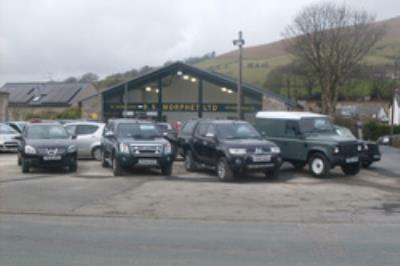 RS Morphet Ltd are a family owned business that have been trading for over 50 years. As well as selling cars, RS Morphet also undertakes a wide range of services including repairs, servicing, brakes, exhausts, clutches and MOTs. All cars come with either the manufacturer’s warranty or the companies own warranty and finance can be arranged.